Issa Rae is the new face of CoverGirl. Issa has joined the list of other influential black women. So far the bran has featured Janelle Monae, Rihanna and Queen Latifah, who is a spokesperson for the brand and has her own line of products with the brand called the Queen Collection. 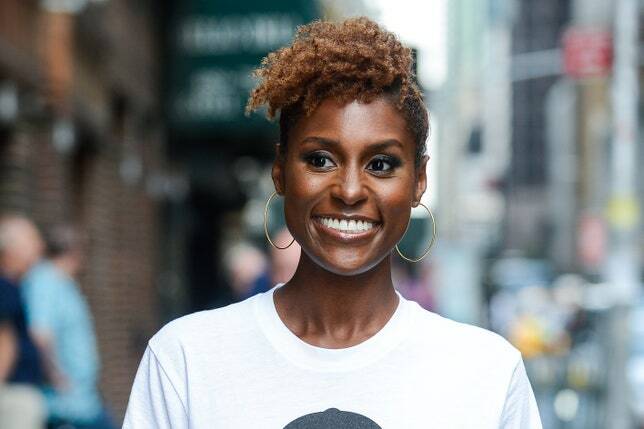 Issa Rae started on YouTube with her Web series, Awkward Black Girl (the actress took over HBO with her critically acclaimed series Insecure. . Now she’s just been named CoverGirl’s newest ambassador. Awesome!